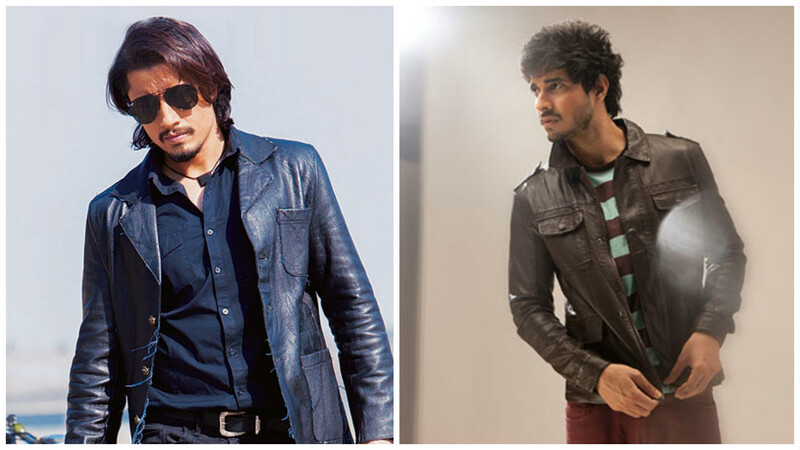 There are a lot of rumours around Ali Zafar being replaced by Tahir Raj Bhasin in Gauri Shinde’s Dear Zindagi. Recently, released Ae Dil Hai Mushkil & lucky for Fawad Khan, all his scenes were kept intact in the film’s final cut despite threats from MNS. 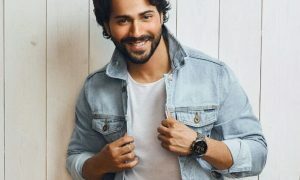 But luck didn’t work in Ali Zafar’s favour, who was to play one of Alia Bhatt’s love interests in Gauri Shinde’s Dear Zindagi and reports suggest that he has been replaced by the ruggedly handsome, Tahir Raj Bhasin. According to a report by an entertainment portal, the makers of Dear Zindagi are trying to play it safe by replacing Pakistani actor, Ali Zafar with Tahir Raj Bhasin. In fact, director, Gauri Shidne even dropped Ali from the trailers of Dear Zindagi. Tahir has already begun shooting for the film which is set to hit the screen this month. Dear Zindagi, starring Aditya Roy Kapur, Kunal Kapoor, Angad Bedi, Shah Rukh Khan and Alia Bhatt, is set to release on November 25.